What needs no washing, no irrigation, emits no wastewater, and disturbs no wetlands, while producing revenue for years after local installation jobs? 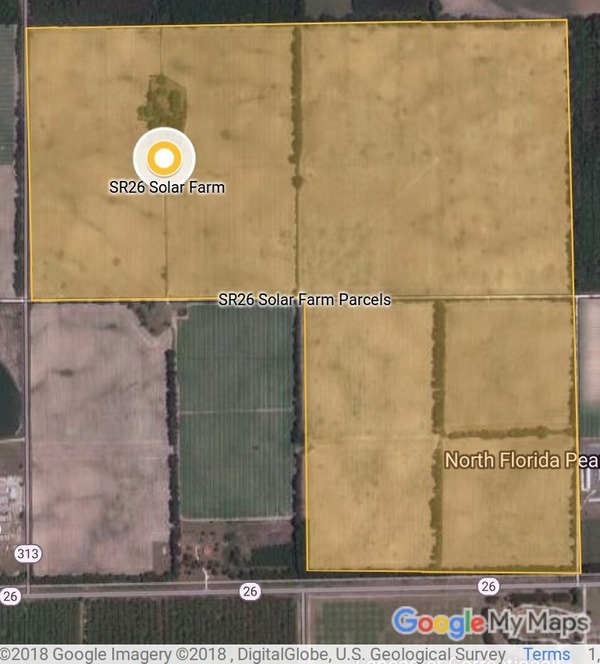 74.9 Megawatts AC of solar power going in at 4370 SW 80 Street, Trenton, Florida, assuming the Gilchrist BOCC approved it last week as staff recommended. This entry was posted in River, Solar and tagged conservation, Duke Energy Florida, Florida, Gilchrist County, north Florida, river, solar, south Georgia, SR26 Solar Farm, Suwannee River, Suwannee Riverkeeper, Trenton, watershed, WWALS, WWALS Watershed Coalition on June 11, 2018 by jsq.